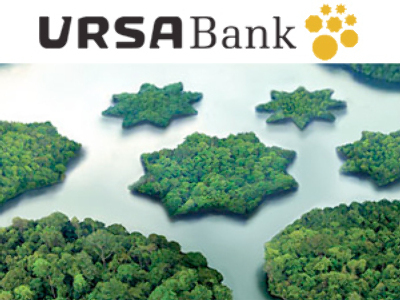 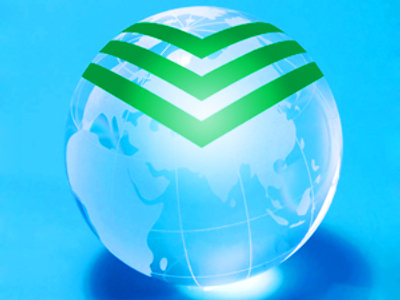 Russia’s largest bank, Sberbank, has posted a 9M 2009 net Profit of 10.3 billion Roubles under IFRS. 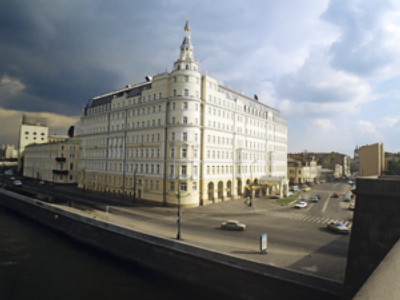 The bottom line is down 88.6% on the 90.2 billion Rouble Net Profit posted for 9M 2008, with Net Interest Income up 40.4% year on year to 375.7 billion Roubles, and Operating Income before provisions up 48.7% year on year to 476.4 billion Roubles. 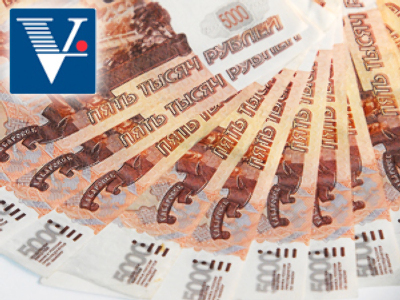 For 3Q 2009 Net Profit fell to 4.246 billion Roubles, from 23.23 billion Rouble posted a year earlier. 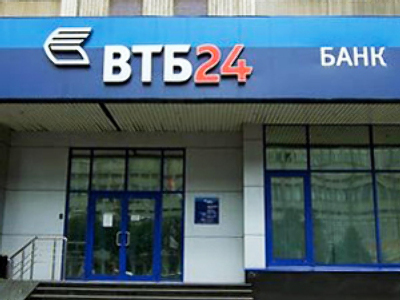 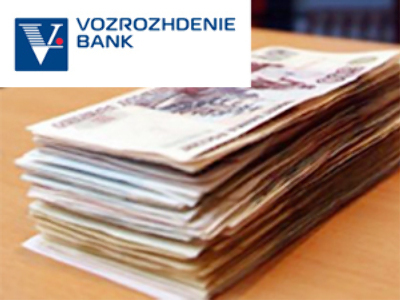 The bank attributed the fall in 9M Net Profit to loan provisioning rising from 36.1 billion Roubles for 9M 2008 to 301.3 billion Roubles for 9M 2009, with the corporate loan portfolio before provisions rising to 4.356 trillion Roubles for 9M 2009, with the retail loan portfolio before provisions falling to 1.175 trillion Roubles. 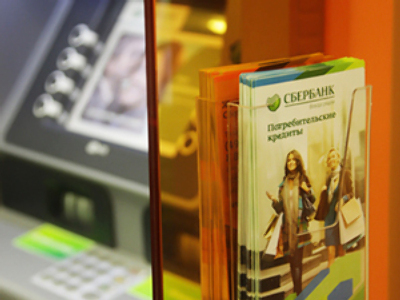 Sberbank says Non Performing Loans (NPL’s) have risen from 94.7 billion Roubles as at December 31 2008, to 436.7 billion Roubles as at September 30 2009 as the NPL ratio jumped from 1.8% to 7.9%. 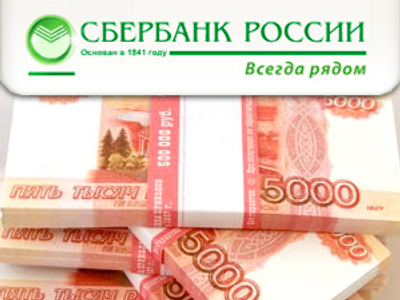 More positively Sberbank said the commencement of a financial market recovery during 2Q 2009 enabled 8.2 billion in revaluation of its trading operations, with a jump in foreign exchange operations to 13.9 billion.